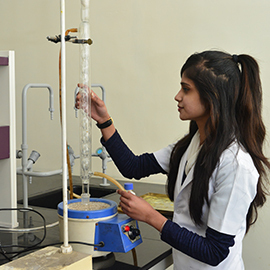 Adarsh Vijendra Institute of Pharmaceutical Sciences (AVIPS), a constituent institution of Shobhit University is a premier institute of pharmacy in the northern region. The institute was established in the year 2006 by NICE society with an aim to provide quality education to the rural populace and meet the burgeoning demand of technically qualified personnel in various facets of Pharmaceutical sciences i.e. manufacturing, quality control, quality assurance, pharmaceutical marketing, research & development, academia, regulatory affairs and administration. The Institute is housed in a sprawling campus with an imposing and most conductive atmosphere with state of the infrastructure and instructional facilities.. 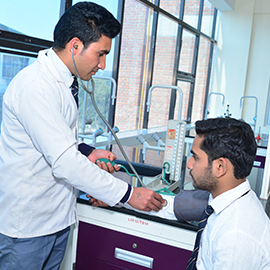 The institute offers diploma, graduate, post graduate and doctoral level programs in the field of pharmaceutical sciences and is approved by Pharmacy Council of India (PCI), New Delhi. The institute is actively involved in utility based research vis-à-vis quality education & training through its state-of-the-art infrastructure and dedicated team of highly experienced teaching and non-teaching members. The alumni of the institute are well placed in academia, pharmaceutical industry and administration. AVIPS endeavors to become a center of excellence in the field of Pharmaceutical Sciences with focus on utility based research in emerging areas of Pharmaceutical Sciences. To further its aim, AVIPS has initiated collaborations with Pharmaceutical industries and organizations for R & D activities. Library is the nerve center of learning resources of any institution and it supports teaching, learning, research, academic and development programs. The Central library of the University is well stocked with wide range of books in all core, functional and applied areas of study. Leading journals both National and International, Newspapers, Current magazines etc. are subscribed regularly for a quick dissemination of information to students. Library is connected to other national libraries through e-Library facilities and connected to International Library Network. The database of the virtual -Library is repository of approximately 4,50,000 e-Books on engineering, management and pharmaceutical sciences. This unique facility is being used by the student community & faculty, others associated with the University. The laboratories meant for research, academic programs and thrust areas are equipped with modern, sophisticated instruments, research tools, computers, and systems. 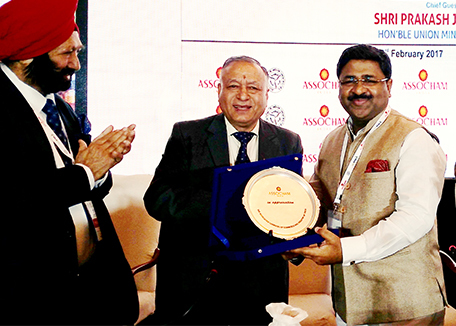 The institute has all the physical resources as required by the regulatory agencies. 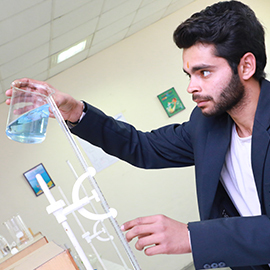 The facilities include well equipped Pharmaceutics, Pharmaceutical Chemistry, Pharmacology & Pharmacognosy laboratories, modern classrooms, rich library, seminar hall, auditorium, herbal garden, computer laboratory, central instrument facility, machine room, store and amenities. The common facilities include indoor & outdoor sports, boys & girls hostels, bank, ATM, parking etc. 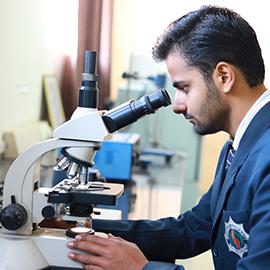 The institute has strong academic system in place which ensures the required engagement of the students in the class rooms and laboratories. Our students gets regular exposure of latest developments in their respective fields through invited guest lectures by the experts from industry, academia and scientific organizations. In addition , National level conferences and seminars becomes the regular feature of the Institution that gives an opportunity for the students also to contribute through various activities. The students are also encouraged to participate in sports, cultural programs and extension activities. 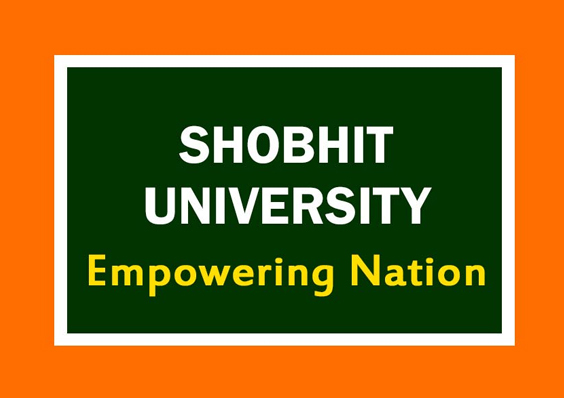 The University has acoustically designed Lecture Halls equipped with modern teaching aids like Overhead Projectors, Multimedia Projectors etc. for effective teaching-learning process. In addition, acoustically designed auditorium & Lecture Halls with LCD projector facility are also available in the campus.